Many people have considered whether they need braces at one time or another. Nearly everyone has some kind of physical imperfection with their teeth. People with at least some slightly askew teeth are the norm, they are not the exception. Not everyone who has a few off kilter teeth needs to be fitted for braces. If you have ever wondered do I need braces, follow this guide to five signs that a child, teen or adult needs braces. There are some strong signs that a child needs braces. One of the strongest signs that a child needs braces is missing or irregular baby teeth. Also, if they have crooked or misplaced teeth, you should be sure to take your children in to see the orthodontist. Also, children who do excessive thumb sucking are also more likely to need to be fitted for braces at some point. This is one of the strongest signs that someone needs braces. 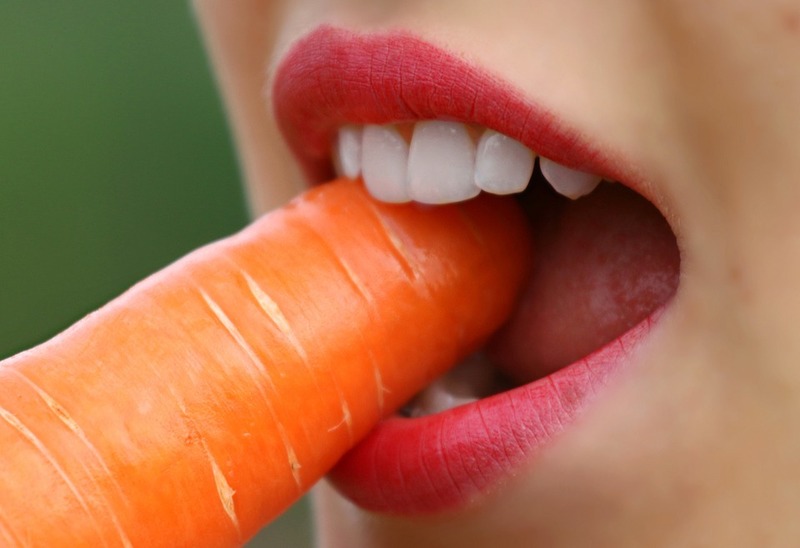 Someone who often gets food stuck between their teeth is someone who has teeth that are not properly aligned. Not only is this an inconvenience, but misaligned teeth are a perfect breeding ground for bacteria. This is not only a problem for oral health, but large colonies of bacteria in the mouth are warning signs for many other health problems like heart disease as well. If you experience discomfort frequently when you bite down, this is one of the strongest signs that you are in need of braces. When you have trouble biting down, that means that your teeth are misaligned. This is a very good sign for parents to look for in their children as well. Children who wince when they are biting down are immediate candidates for a trip to the orthodontist. If you look in the mirror and see that your teeth are trying to cross each other, then you are most likely in need of braces. This is another great thing for parents to look for in their children. Children may be loathed to share discomfort or other symptoms that indicate a need for braces, but it is impossible for them to hide teeth that are crowding together. As hard as it may be for some people to believe, trouble sleeping can be a strong sign of orthodontic problems. Misaligned jaws can help contribute to sleep apnea, which is a breathing disorder that makes it hard to get down into deep sleep. If you keep a weather eye out for these five signs, you will have a good chance of identifying problems that we can solve here at Team Demas Orthodontics. Our orthodontic expertise will show you the joys of braces before and after they come off. If you have a health problem that you think has an orthodontic solution, come and visit us right away to get your oral health in good standing.